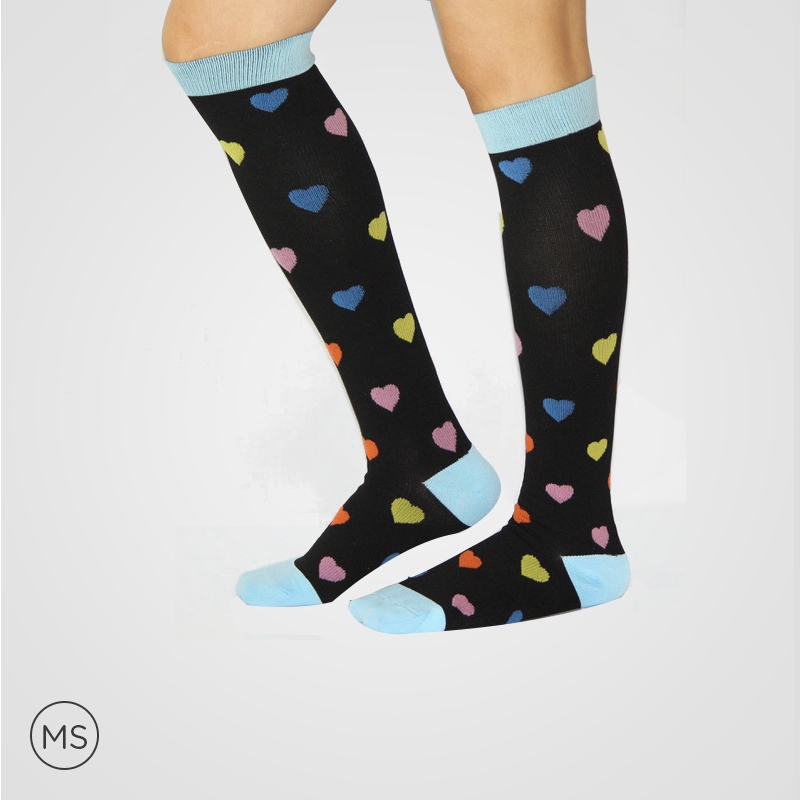 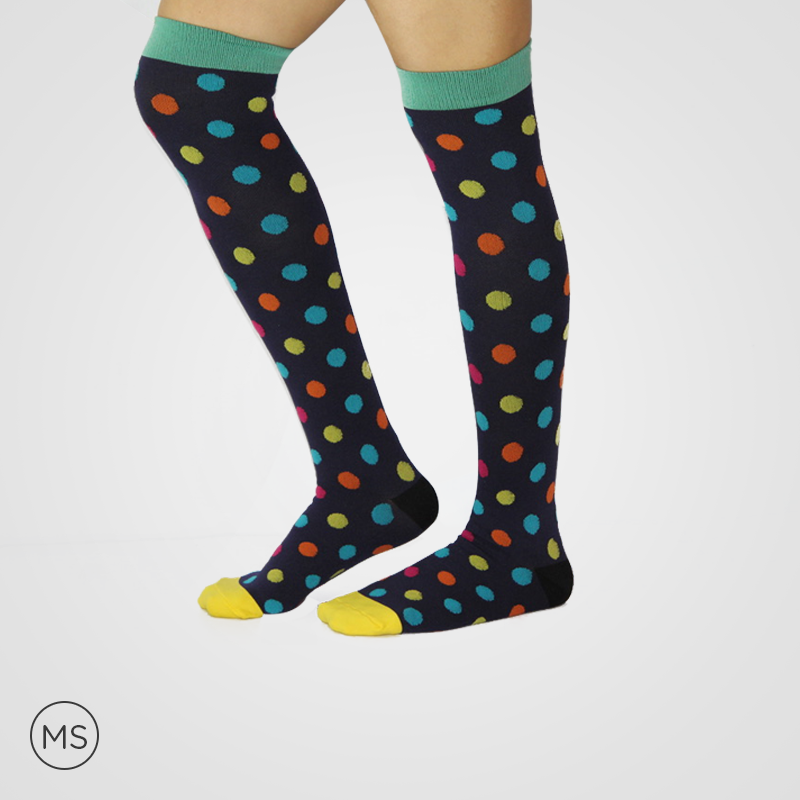 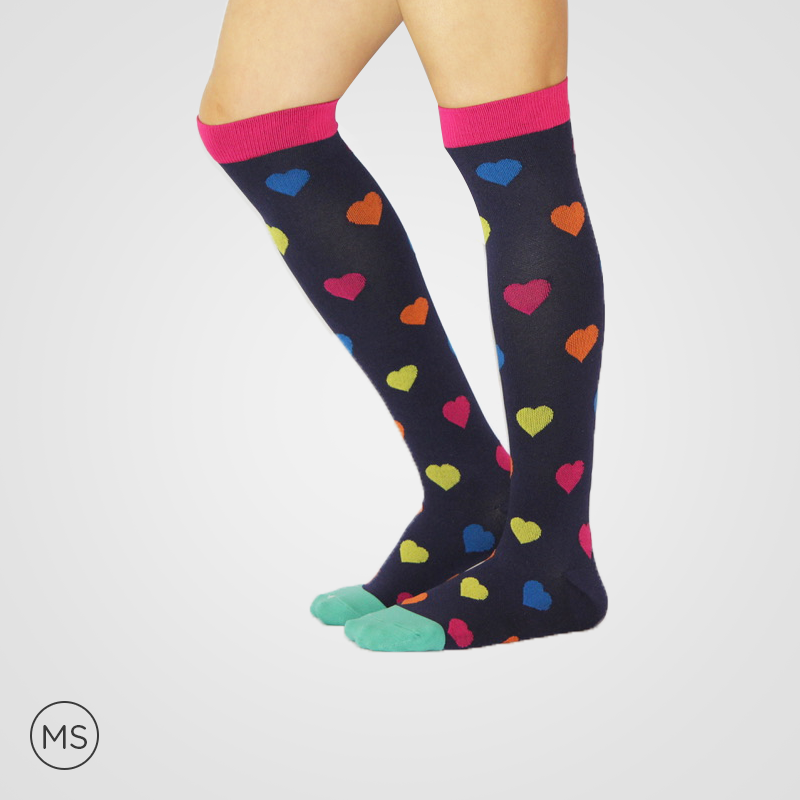 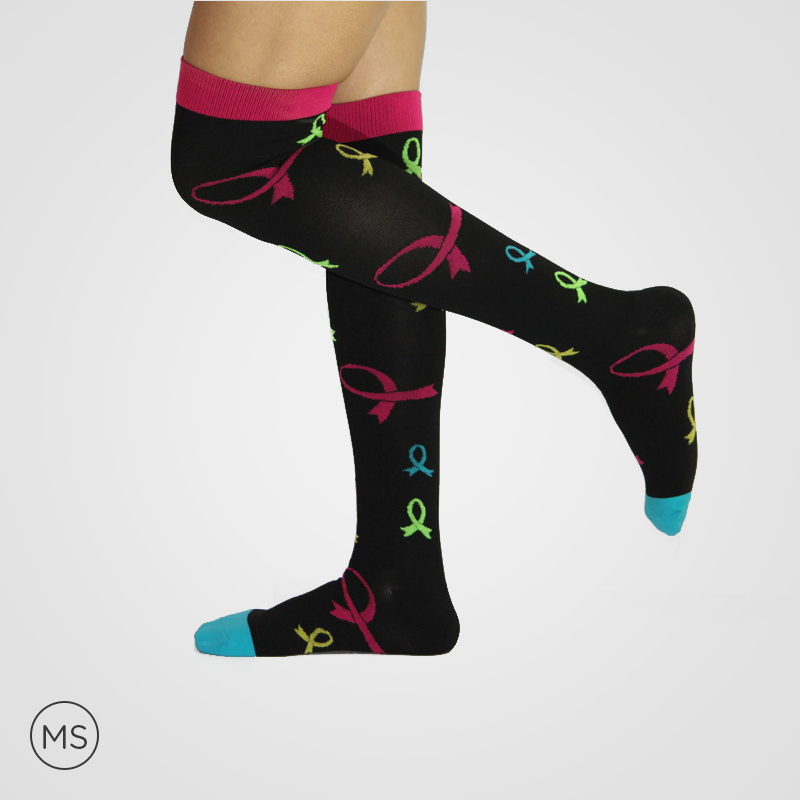 The colorful compression socks of 20 – 25 mmHg result in the graduated compression effective for promoting the blood flow and circulation. 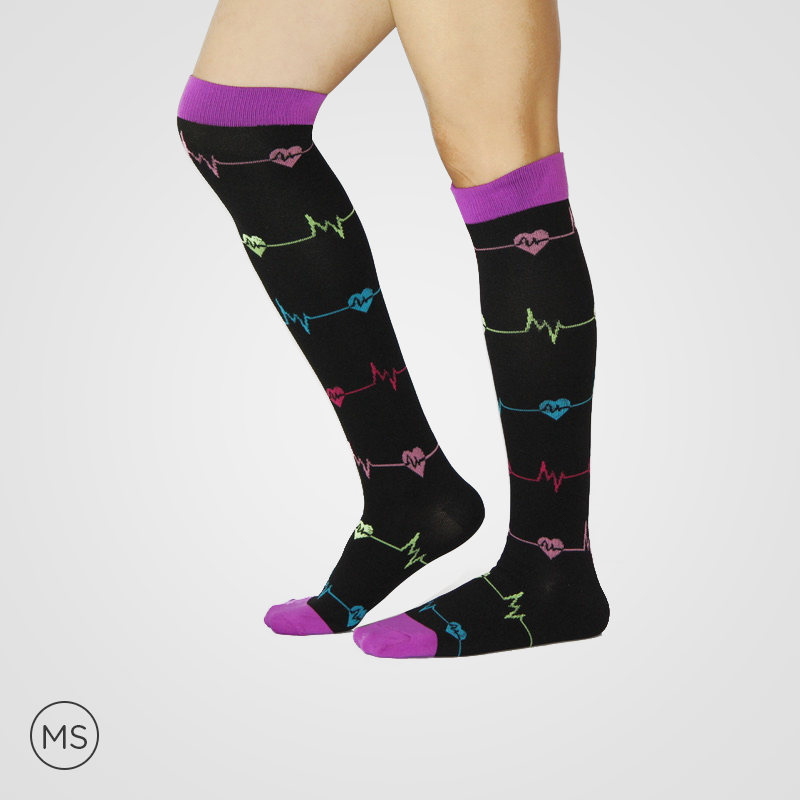 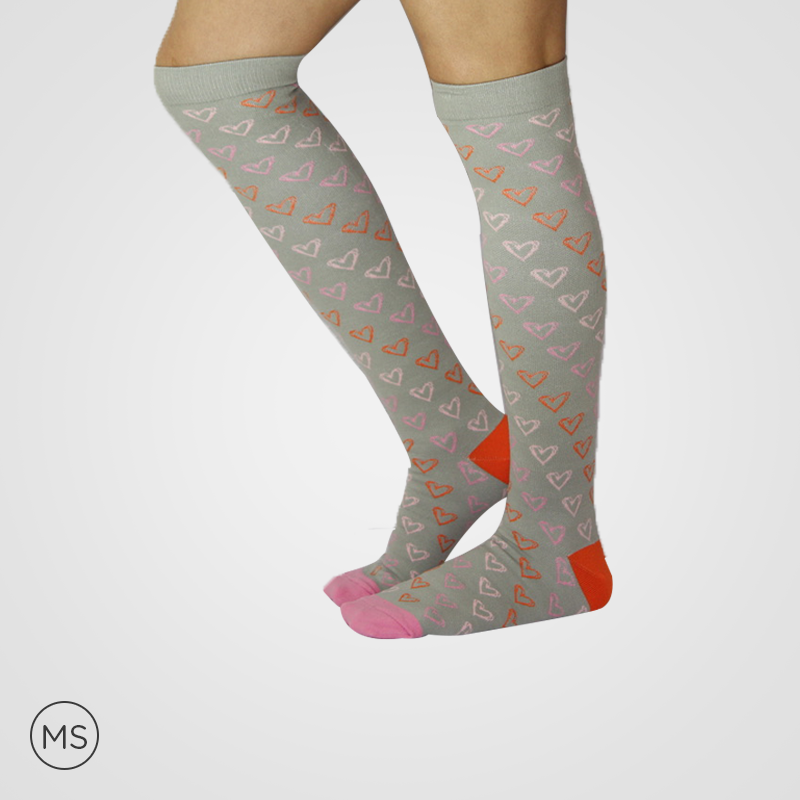 The compression socks help in alleviating the condition of blood pooling in legs and returning back of blood to the heart. 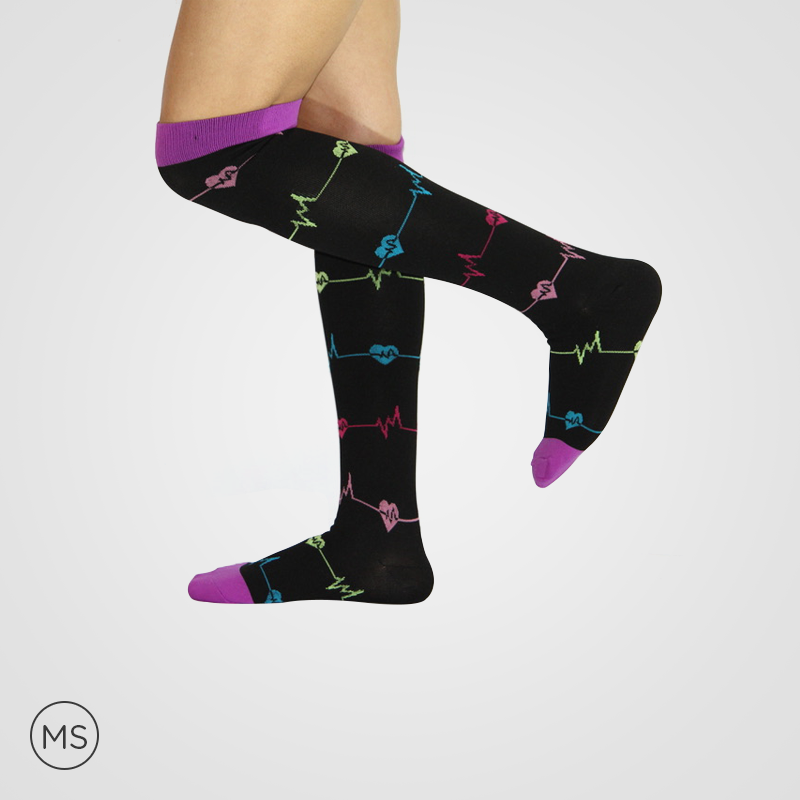 The stimulation of the blood flow helps in oxygen improvement; which further improves muscle recovery and aborts spider veins, cramping, swelling, diabetics, and similar symptoms. 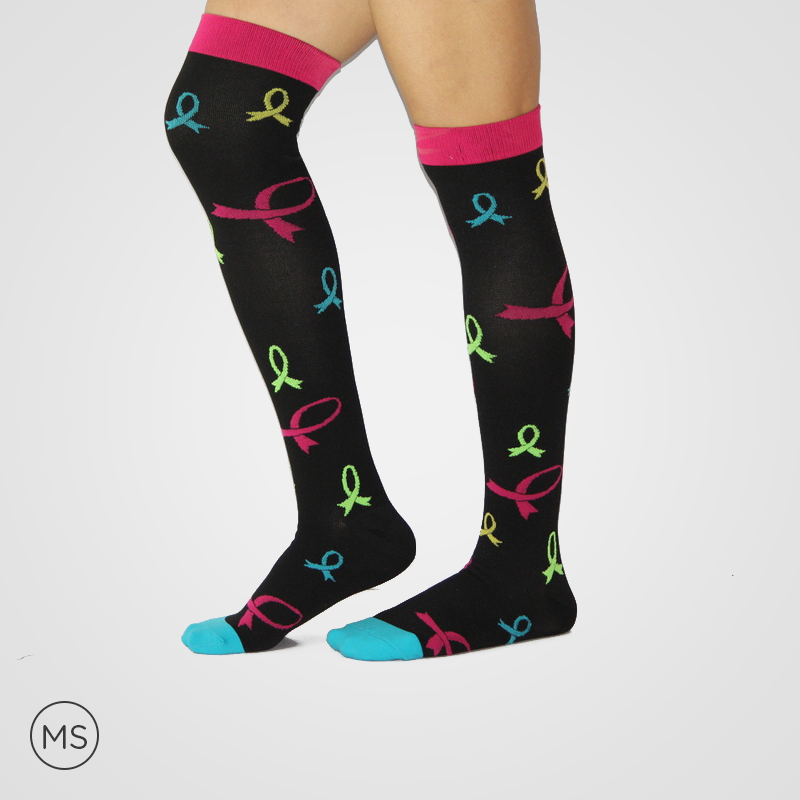 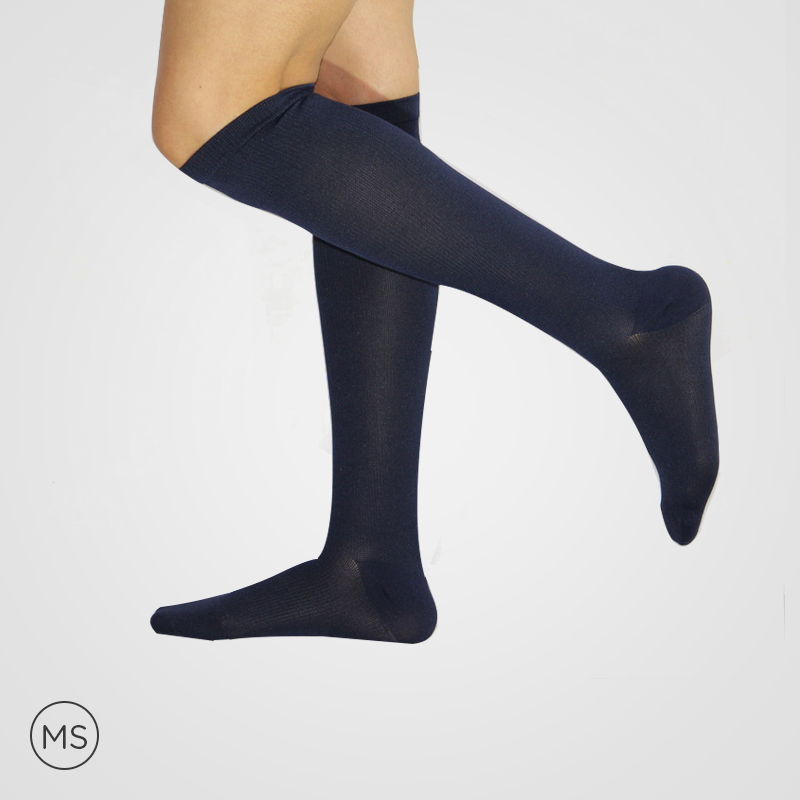 Effective in relieving serious pain and medical ailments, the cotton compression socks have versatile applications. 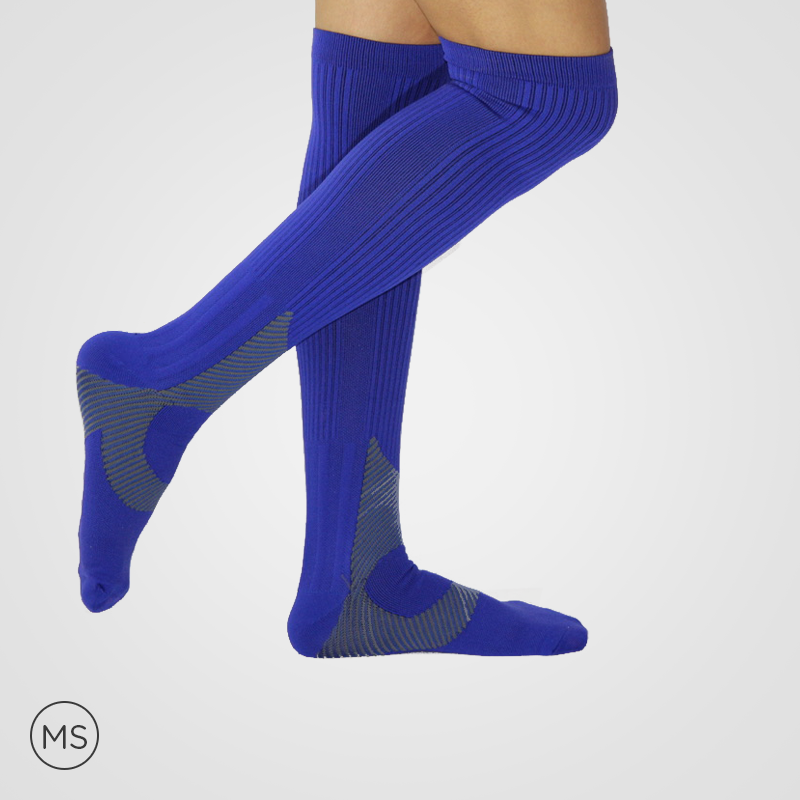 The muscle soreness caused due to intensive and unaccustomed physical exercises takes time to be cured but the use of compression socks can help in quick recovery. 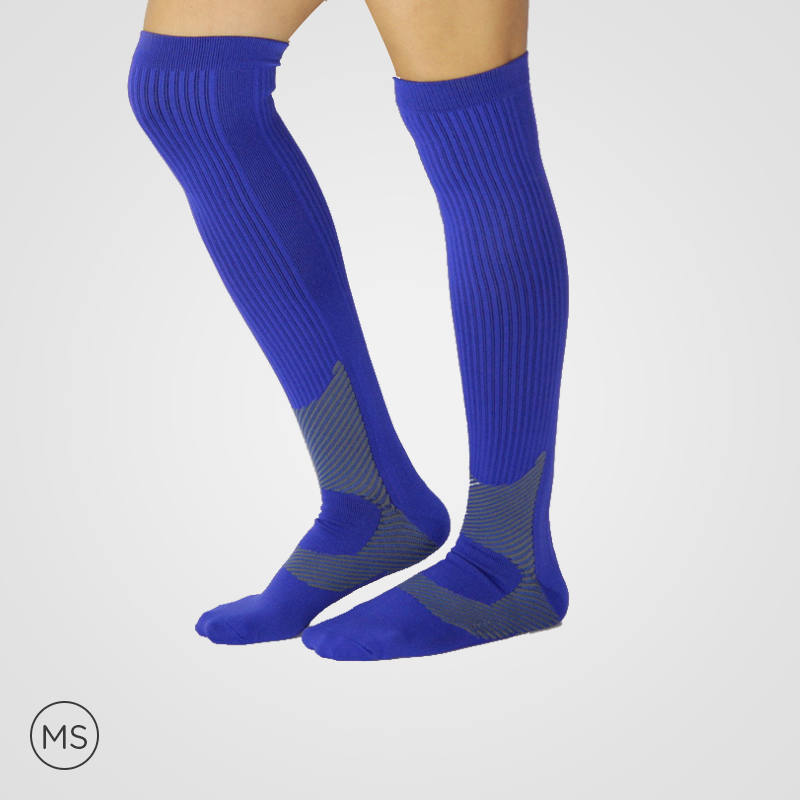 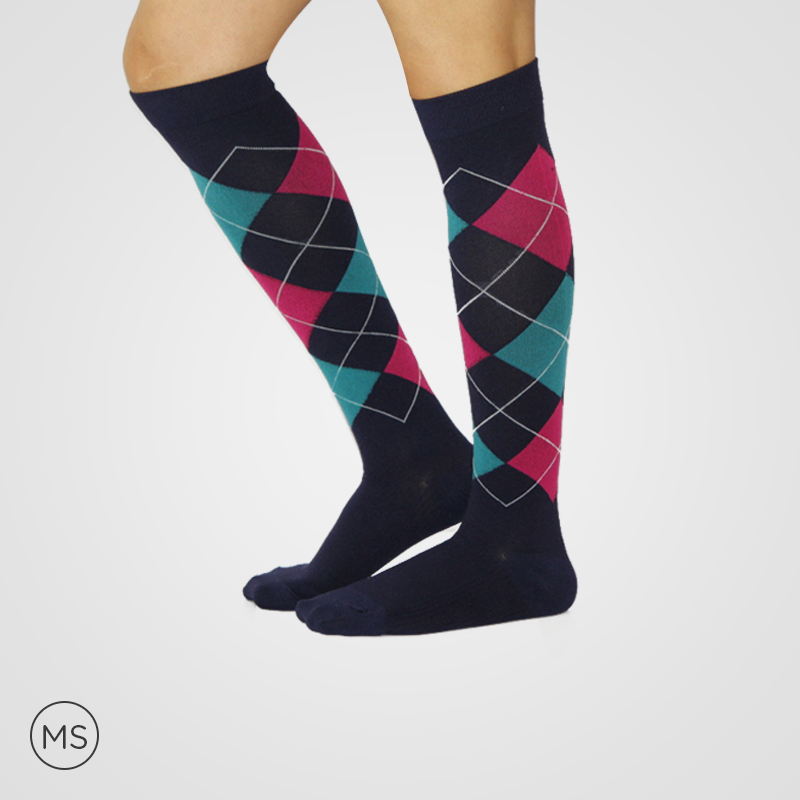 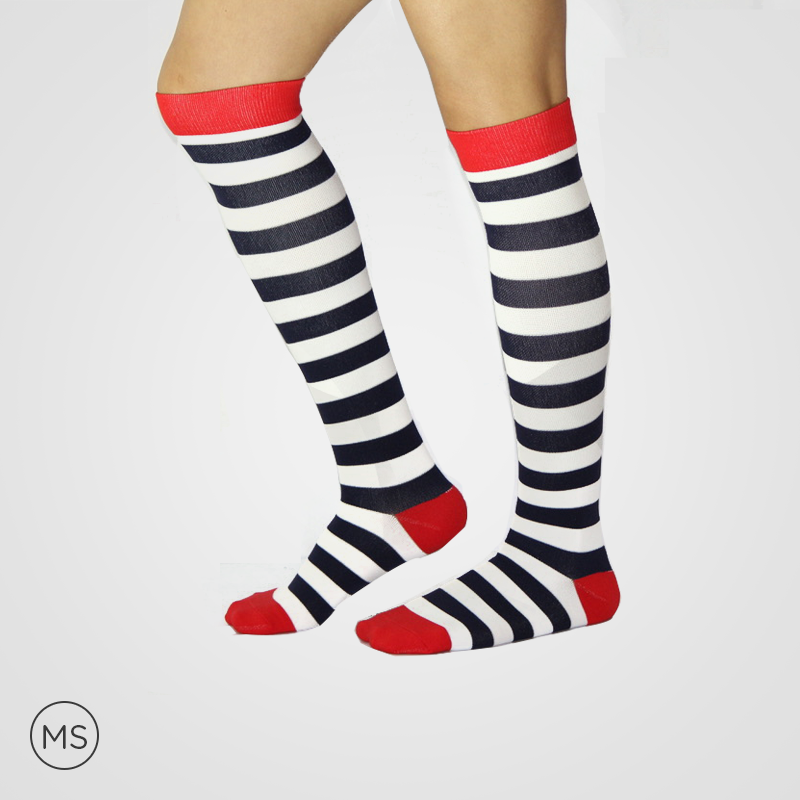 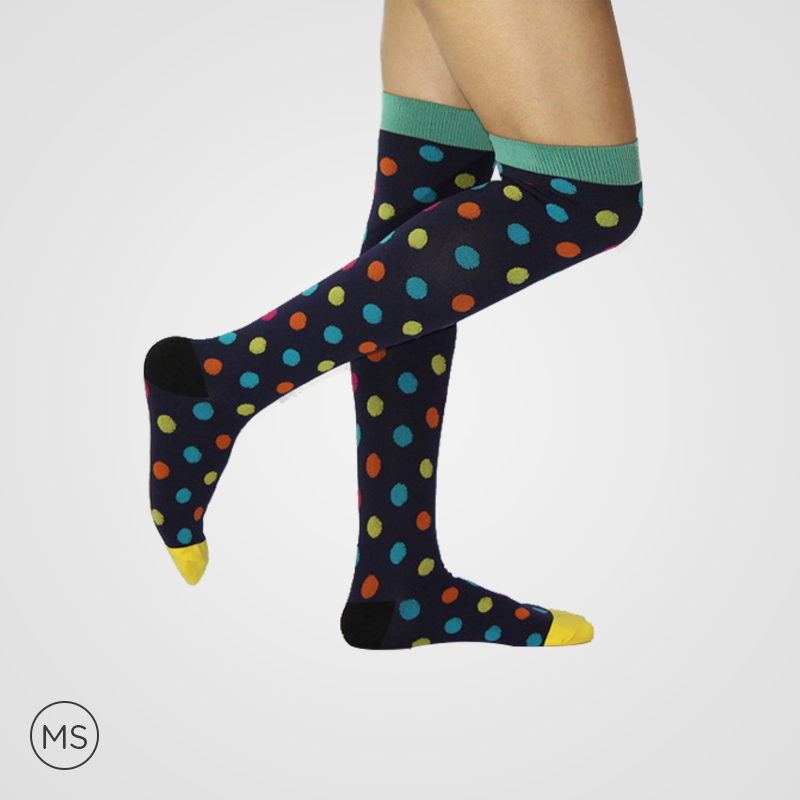 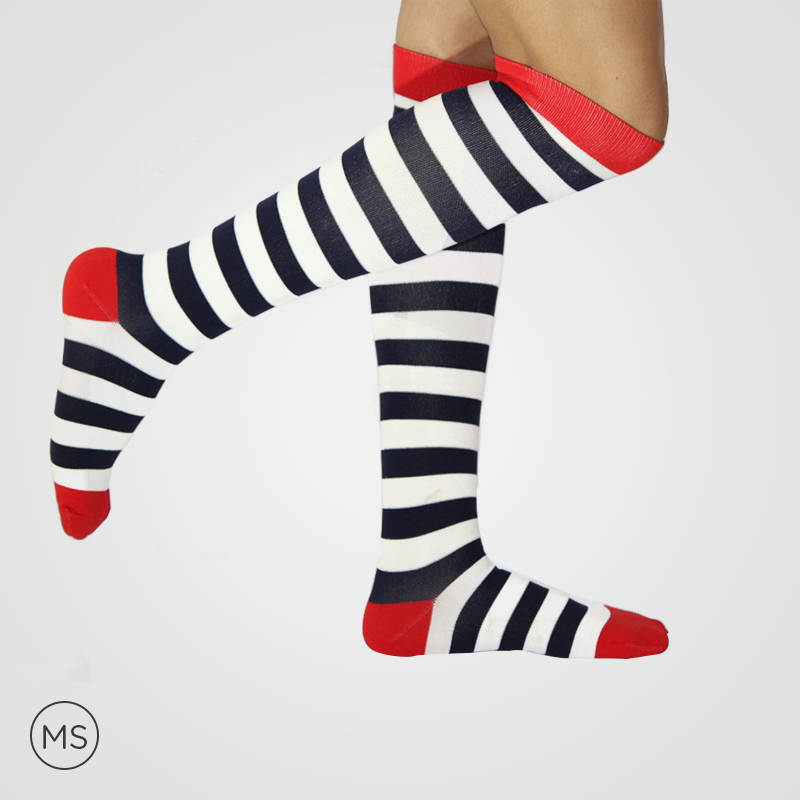 The socks featuring high-quality material and technology help in better breathability, temperature management, and bacterial and fungal prevention. 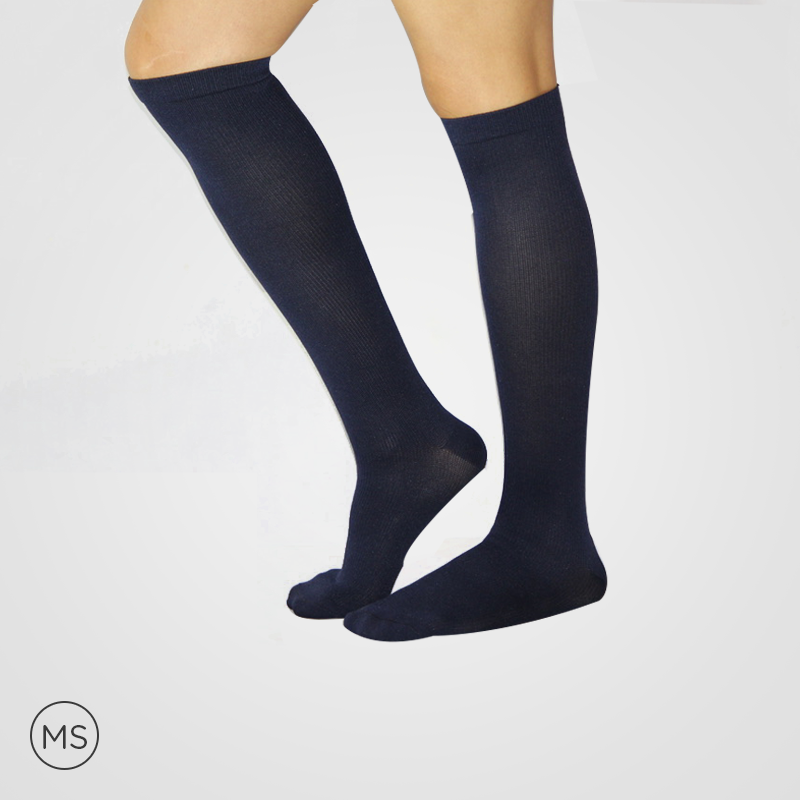 Even, the bad odor can be maintained for long duration use or applications.